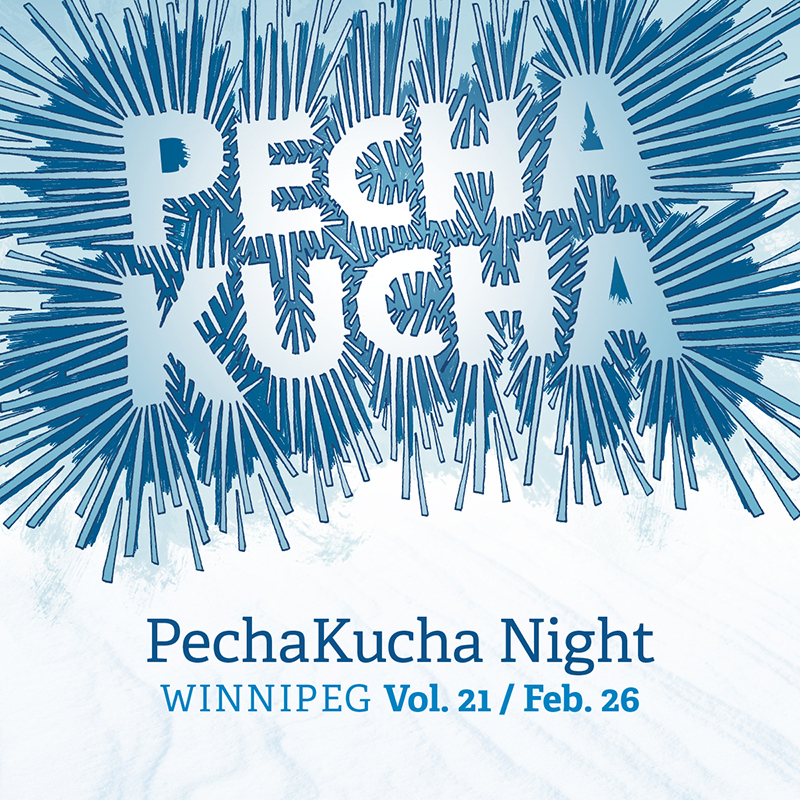 For 2015, I have the honour and challenge of designing all of the promotional materials for PechaKucha Night Winnipeg. One of my favourite events in Winnipeg (and not just because I help to organize it), PechaKucha Night Winnipeg is now in it’s sixth year. Over the year’s we’ve been able to celebrate a wealth of Winnipeg talent, guaranteeing our audience an eclectic source of creative energy and inspiration. So my goal was to visually represent that in the promo pieces. 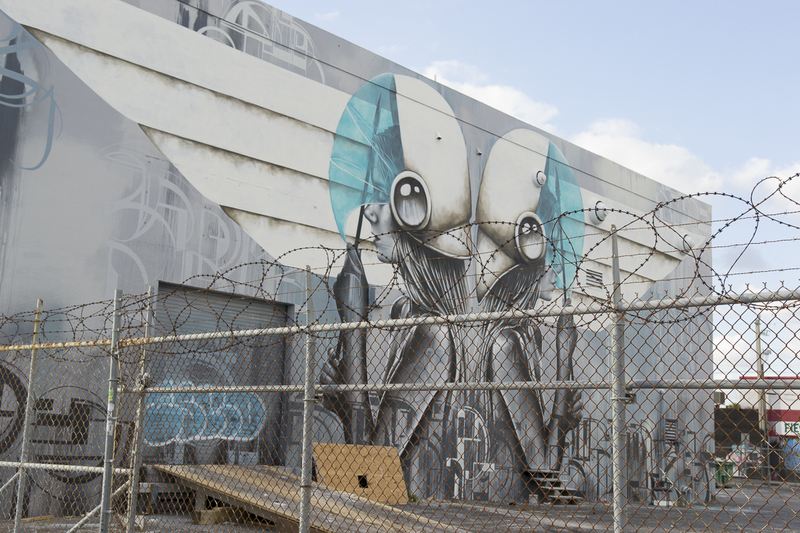 If ever you find yourself in Miami, Florida, USA, a must-see is the Wynwood Art District. With over 70 art galleries, and one of the largest open-air street-art installations in the world, it is full of creative inspiration. As I head off for a week of warm Miami Beach weather, I’m taking a moment to appreciate our beautiful Manitoba winters. Yes, it’s ridiculously cold sometimes, but as we’ve seen this year, it can also be wonderfully warm (for winter). 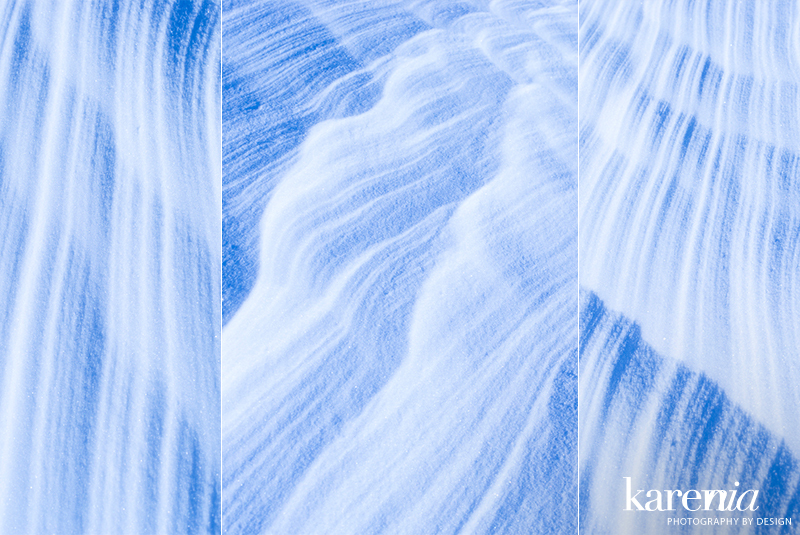 The varying temperatures and wind work to shape the snow… to bring us stunning hoarfrost and to wow us with layers of ice. Early morning or evening walks can be magical when big fluffy flakes are falling, and the air can be so very crisp and fresh. Yes, winter can be a trying season, but it also brings a quiet, chilly beauty that no other season can. It was a chilly morning in October; so cold that steam was rising off the lake. Canadian geese floated amongst the mist, and colourful fall leaves created a beautiful contrast against the cool, cold water. It was a morning made for photographers, for wandering along the shore and for freezing fingers on camera buttons. 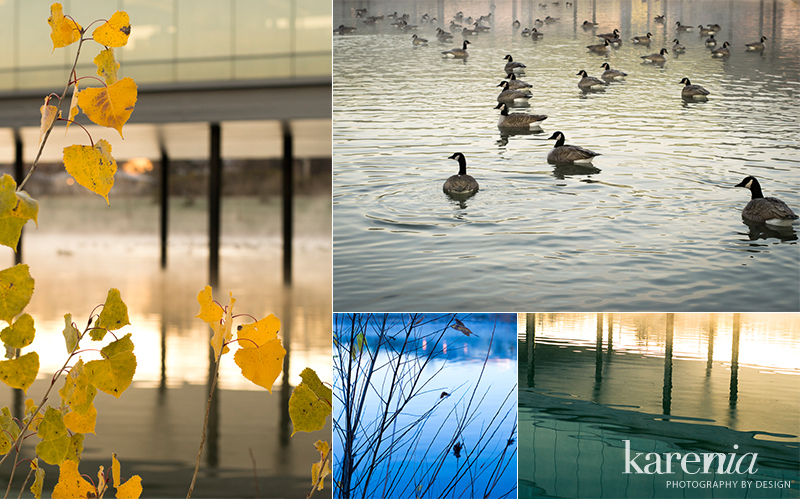 These four photos are now for sale on Crated. I hope that through these images, you feel the magic too. I now have a collection of fine art prints available for sale on Crated, which is an online community where you can buy, sell and discover art. 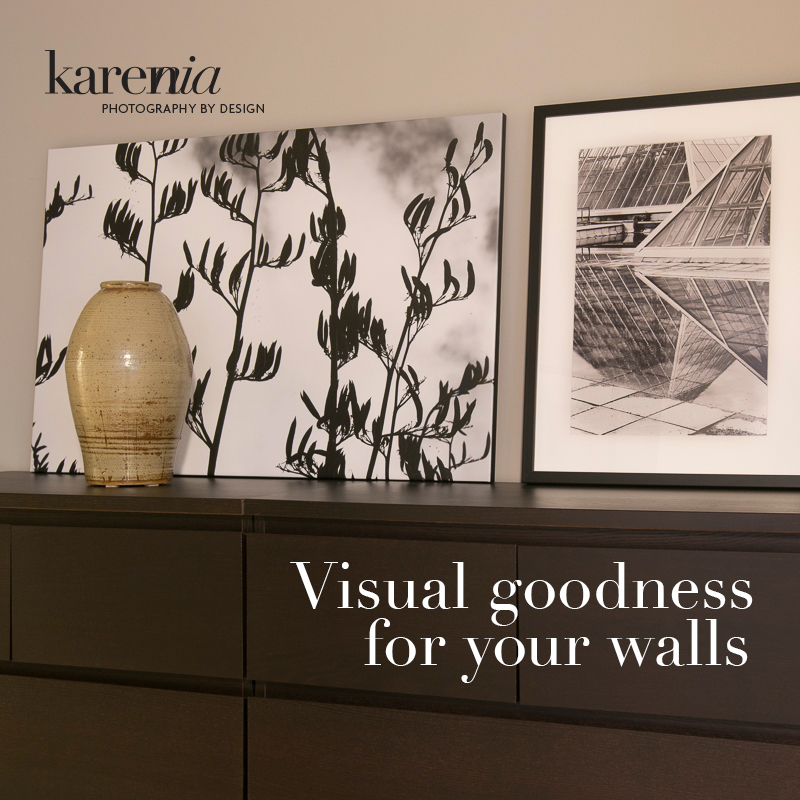 My galleries include landscape, nature, object and urban photography. View my Crated art here. 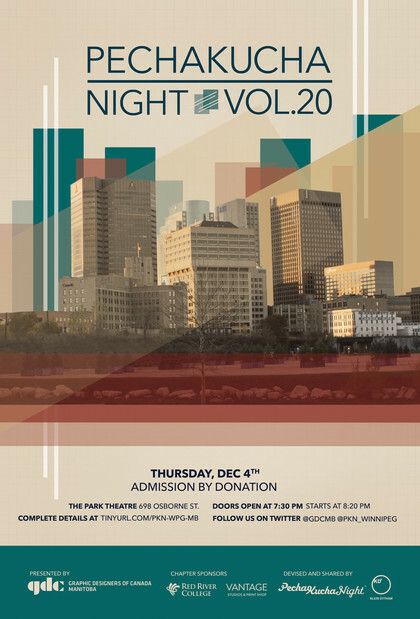 On December 4, GDC Manitoba presented the 20th installment of PechaKucha Winnipeg. That means five years folks! We couldn’t be prouder of the creative people living and working in Winnipeg.